KENNETH BRANAGH and Rob Ashford's staging of Shakespeare's Romeo and Juliet will be broadcast live via satellite to The Eye Cinema this evening at 7.15pm. 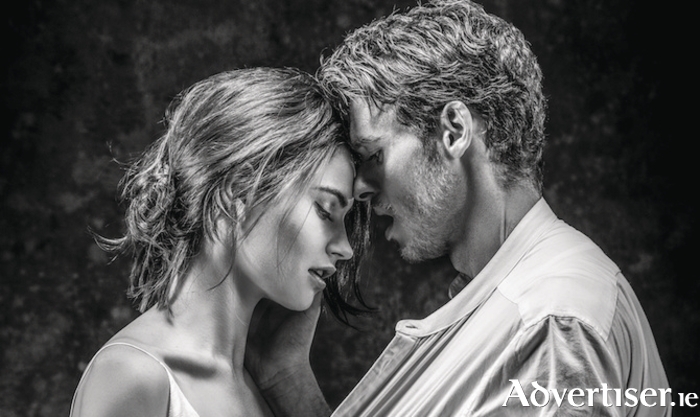 Game of Thrones' Richard Madden and Downton Abbey's Lily James play the star crossed lovers while Derek Jacobi plays Mercutio and Meera Syal plays The Nurse. Branagh has said Madden and James have a “passion and excitement for Shakespeare” that could draw younger audiences to this production. Early arrival and booking are advised through www.eyecinema.ie or 091 - 780078.